Fill a rocks glass with ice and pour in the absinthe. Mix the gin, vermouth, Aperol, Fleur de Figue and bitters in a shaker. 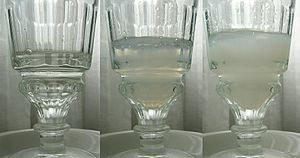 Remove the absinthe, and strain the mixture into the chilled glass over the washed ice. Rub the rim and sides of the glass with the orange twist. 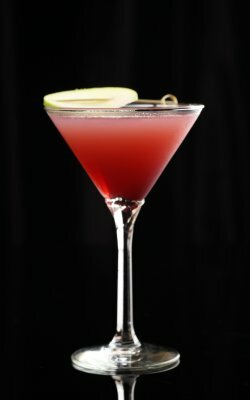 Garnish with the twist and orange segment. 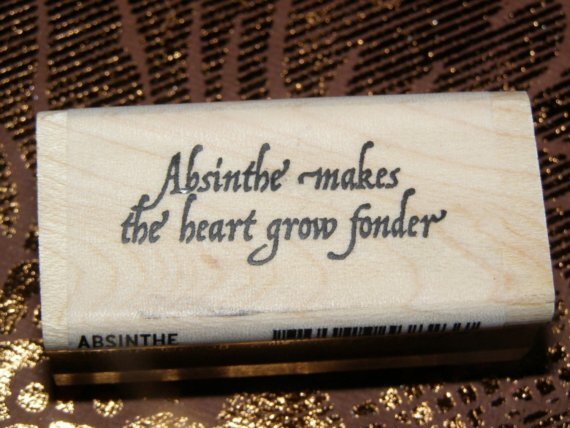 In the movie Alfie, Jude Law’s character and Susan Sarandon’s character bond romantically over some absinthe. In Moulin Rouge, Ewan McGregor’s character drinks some absinthe alongside other characters. After imbibing the absinthe, they see The Green Fairy, who appears in the form of Kylie Minogue. The Green Fairy puts on quite a show. Johnny Depp’s character drinks absinthe in this famous scene from the movie “From Hell”. 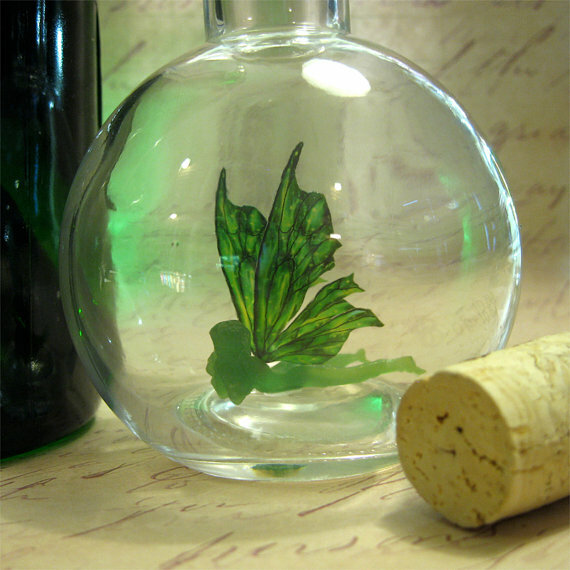 In the scene, Depp’s character does not prepare the absinthe in a manner recommended by Lucid Absinthe; nevertheless, the scene is quite beautiful to behold. Offset, Johnny Depp is known to have enjoyed absinthe. In fact, Depp revealed in a magazine interview that he likes absinthe perhaps a little too much. 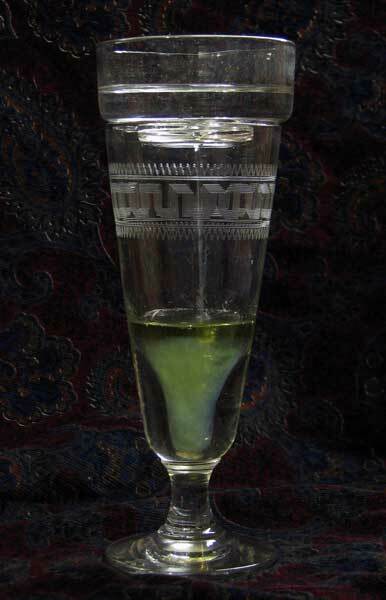 The first commercial absinthe appeared in 1798. By the mid 1850s, tens of thousands of liters of absinthe were being produced every day and shipped across Europe. During the latter half of the 19th century, absinthe came to be the preferred drink of painters, poets, writers, and other artists. 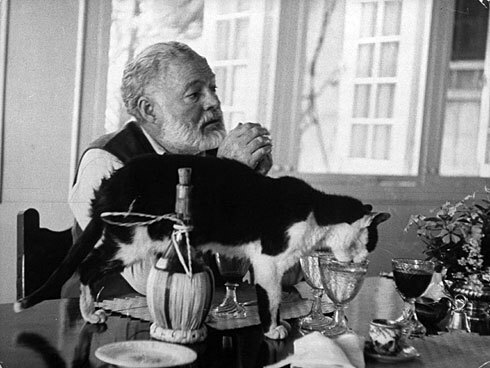 Famed writer Ernest Hemingway was a world traveler who loved to get a sense of every locale’s unique culture by enjoying its local drinks. 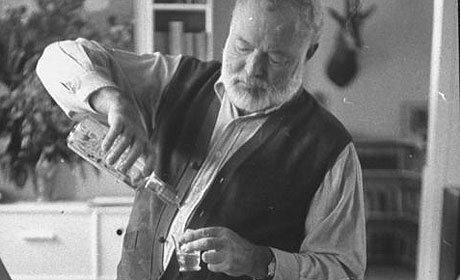 One of Hemingway’s favorite drinks was absinthe, which he wrote about in his novel, For Whom The Bell Tolls. 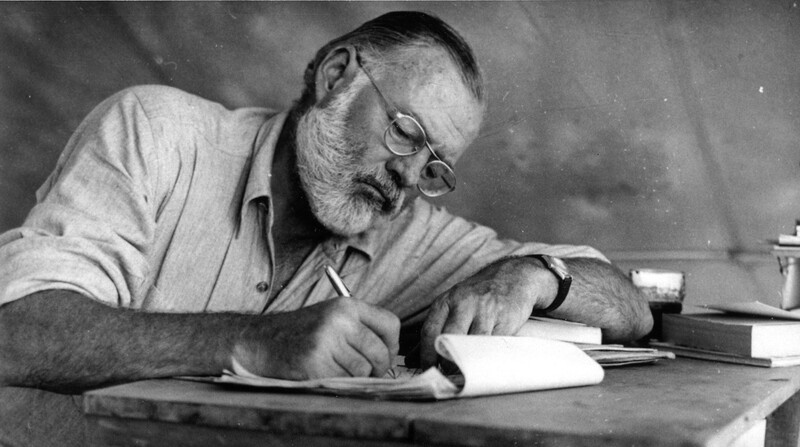 For more information on Hemingway and his favorite drinks, check out The Huffington Post’s article, “Hemingway’s Favorite Cocktail Recipes”. Ted Breaux is one of the key figures in the world of absinthe. 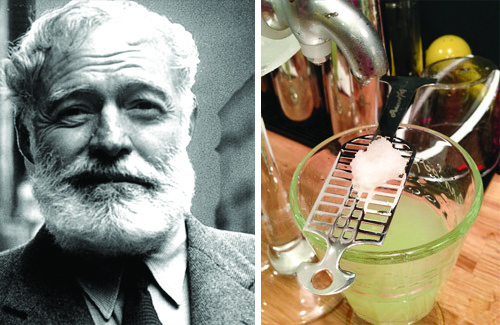 He is the man who developed the recipe for Lucid Absinthe. 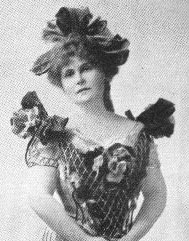 In addition to developing the recipe for Lucid Absinthe, Ted Breaux was instrumental in bringing absinthe back to America. As a chemist, Ted Breaux analyzed bottles of pre-ban absinthe and determined that pre-ban absinthe had always been safe to drink and the so-called absinthe ban had no scientific basis. 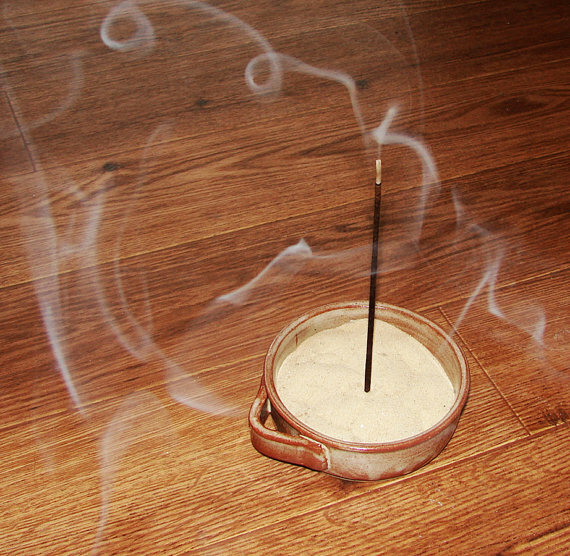 After presenting his scientific evidence, Ted Breaux and the team from Viridian Spirits managed to convince the American government that absinthe has always been perfectly safe and should be legal in America. 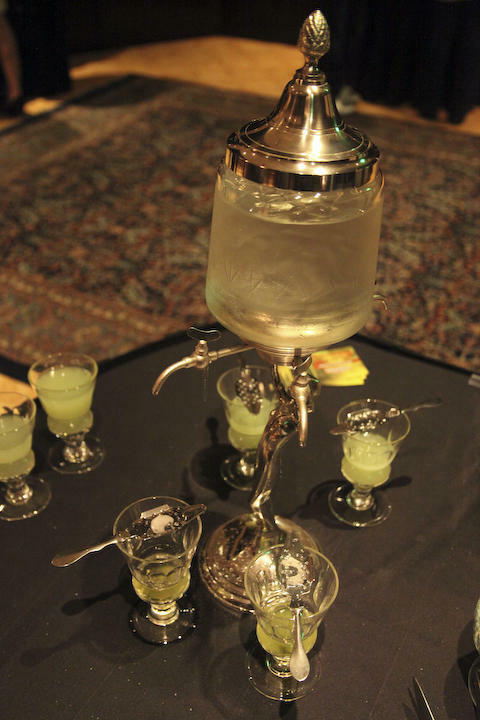 These days, Ted Breaux travels the world, continuing his efforts to educate people on absinthe and dispel false rumors and myths about absinthe (many of which persist to this day). In addition, Ted spends his time distilling absinthe at the Combier Distillery in France, where Lucid Absinthe is made. 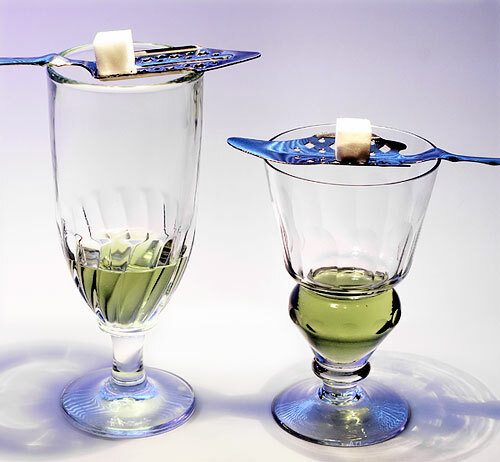 Although absinthe is famously considered to be a green drink, its color is not always the same and in fact sometimes looks closer to white than to green. 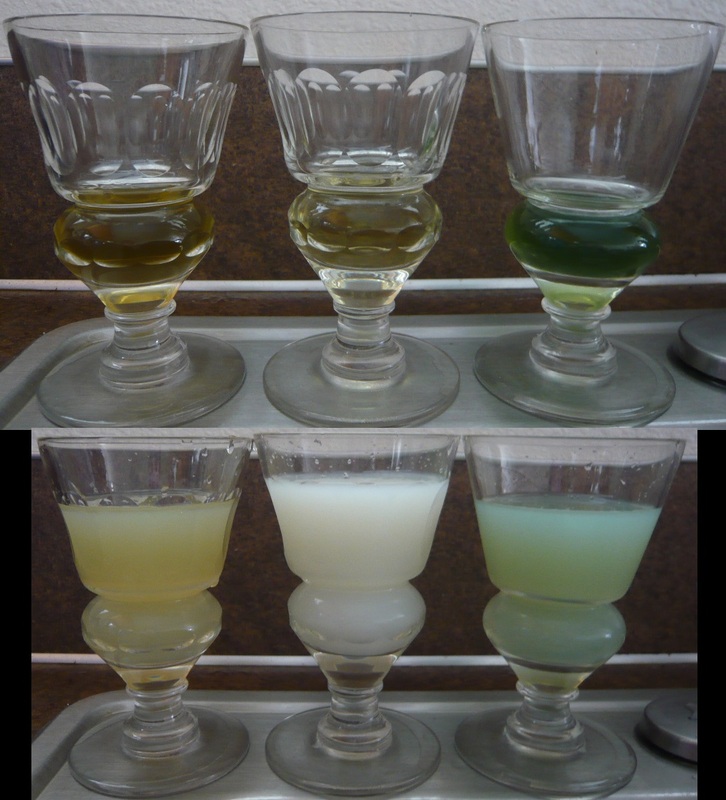 The particular color of absinthe depends on the types and quantities of herbs involved in its distillation, as well as the amount of iced water with which it is diluted. 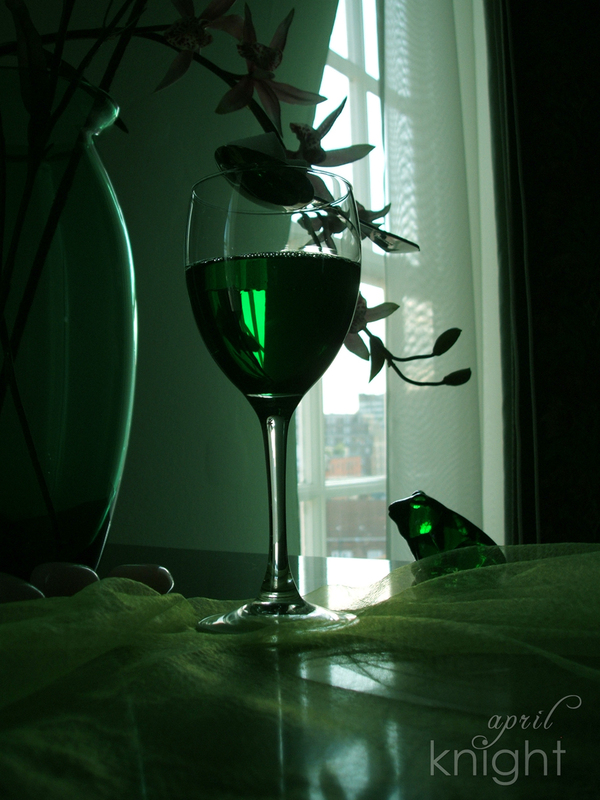 Most absinthe, when fresh, has a deep & illustrious green. 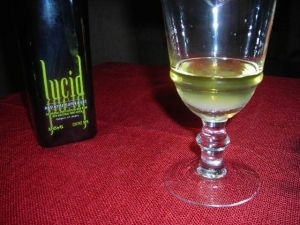 Lucid Absinthe, when louched, goes to a beautiful pale green color. 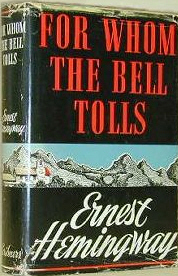 melodrama that was enormously popular both in the UK, and in the US. 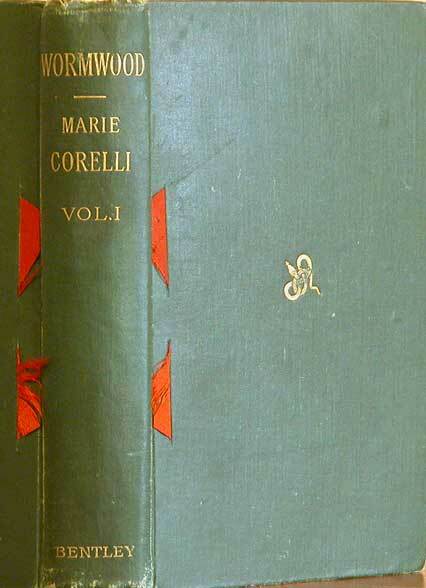 A newly released modern edition of the book can be purchased here.